How do potatoes get to your holiday table? – It all begins with the seed! Potatoes, we love them, particularly at this time of year. Thanksgiving is close, and it just would not be the same without those creamy mashed potatoes to accompany your turkey and cranberries. 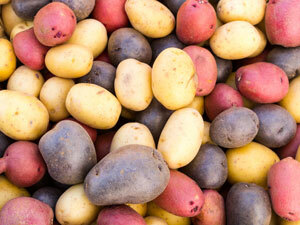 Did you know that Wisconsin ranks 3rd in US potato production? Did you know that the potatoes you are enjoying actually began life anywhere from 5-8 years before they got to your plate? 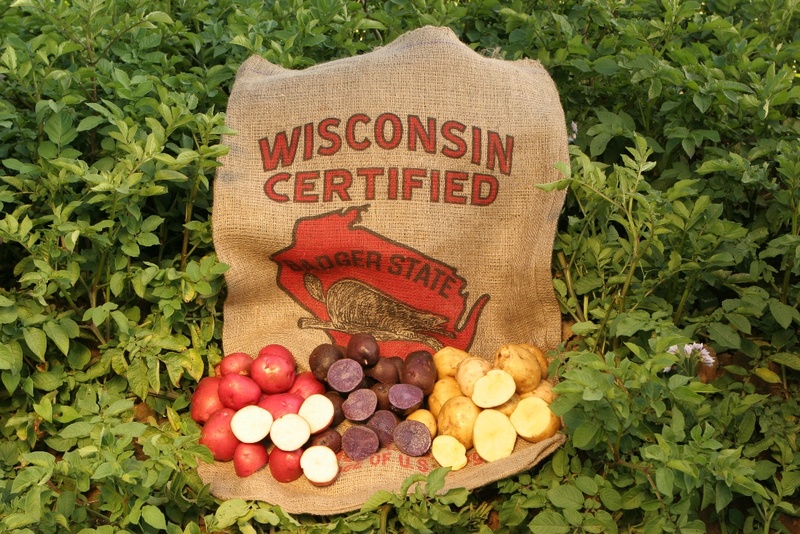 Probably not, but during the next few blog posts we would like to introduce you the exciting journey that your potato takes from a lab in Madison, to isolated farms in pristine Northwest Wisconsin and even a trip to Hawaii for a lucky few. This is the process needed to produce the disease-free seed tubers that potato growers must plant to meet all your culinary potato needs. We hope these next blog posts will help illuminate this fascinating journey.